FOMC - They Once Said: "When the Fed Starts to Crunch..."
...it's time to go to lunch." 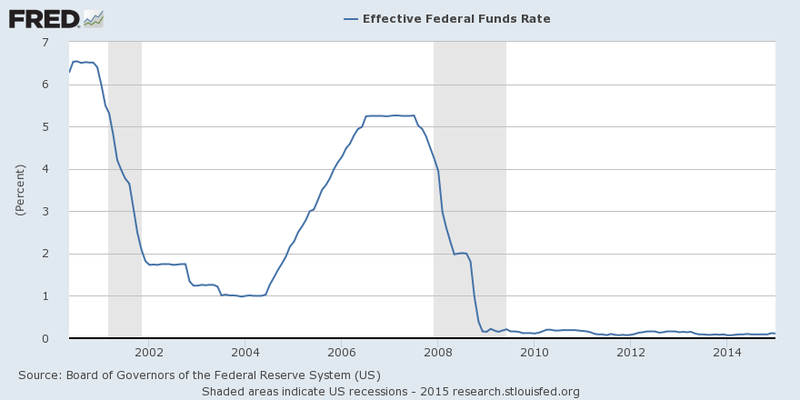 I.e., when the Fed starts to raise interest rates, time to get out of the market. But now, this maxim is being turned on its head. People are going to lunch worldwide, ahead of a move by the Fed to raise rates. It's a terrible time for the Fed to crunch." "If I only had some teeth." Could the stock market crash in China and today's market declines in Europe and the USA, especially of bank stocks, change the dynamics of the Presidential election? 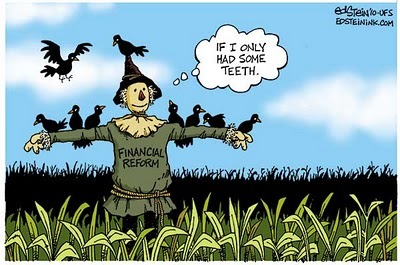 The Fed is helpless to ease the pain. 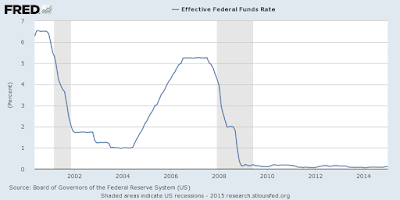 It can't lower interest rates any more because they are at zero already. The stock-market decline will shed light on recent hunting for yield – leveraging returns by taking on more debt, that has been under way during the zero-bound-interest-rate era. It will raise the pressure for financial reform. Senators Bernie Sanders and Elizabeth Warren have an opportunity to remind the nation what is wrong with U.S. financial markets. 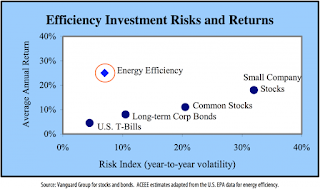 Higher financial risk is associated with higher expected return. save energy costs by adding insulation, using passive solar etc. Two stories today in the NY Times show how in the zero-interest-rate environment the quest for higher returns creates a potentially disastrous reliance on leverage. Last week's continued stock market correction add up to an ebbing tide that is uncovering some of the risk. Leveraged loans, a kind of obligation held by floating-rate income funds, carry risks that are often not fully disclosed to investors. Bank of Internet USA, which has extended big loans to high-earning people other lenders might shun, has been making profits, and setting off alarm bells. 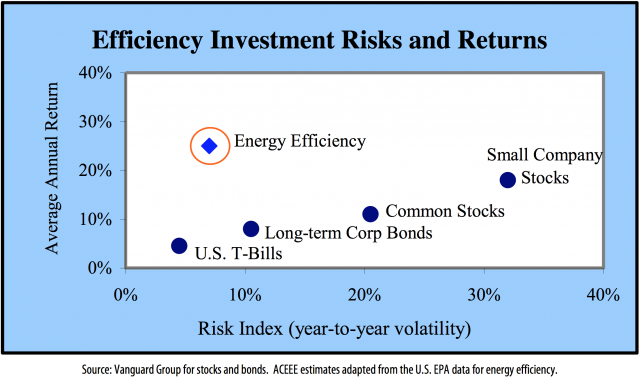 I posted something on the risks of leveraged loans on November 5 last year. 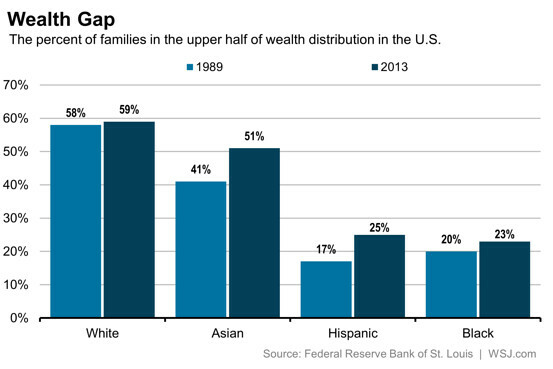 The underlying wealth data, from the St. Louis Fed. 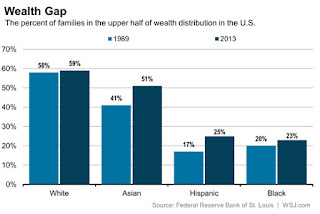 raise wealth for Hispanics and blacks. The article is a challenge to read because it seems to contradict conventional wisdom. White and Asian people with degrees from four-year colleges saw a growth in median real net worth of about 80 percent, while those without a college degree saw a decline of about 10 percent for whites and 45 percent for Asians. But college-educated Hispanics saw a decline of about 30 percent in their net worth and college-educated blacks saw a decline of more than 50 percent. Meanwhile Hispanics without a college degree raised their median net worth by 30 percent, and blacks without a college degree saw very little change in their net worth. It looks as though a college degree doesn't pay off for blacks and Hispanics. The article attempts to explain the situation by noting that college students acquire debt while they are not earning money. They are less likely to inherit money. Above all, say the researchers who did the study, families that already have money are better able to guide their children in how to borrow and spend their money. College-educated Hispanics and blacks take on much more debt relative to their income - 130-160 percent - than whites and Asians, whose median debt-to-income ratio is 100 percent for whites and 80 percent for Asians. A good story, well told by Patricia Cohen. New York State's private jobs grew in July to 7,831,700, a new record high, says the NYS Department of Labor today. NYS unemployment rate fell to 5.4 percent from from 5.5 percent. The July rate is the lowest rate in NYS since July 2008. New York City’s unemployment rate dropped to 5.6 percent from 6.1 percent, its lowest rate since August 2008. The unemployment rate is estimated based on a monthly survey of 3,100 households in the state. 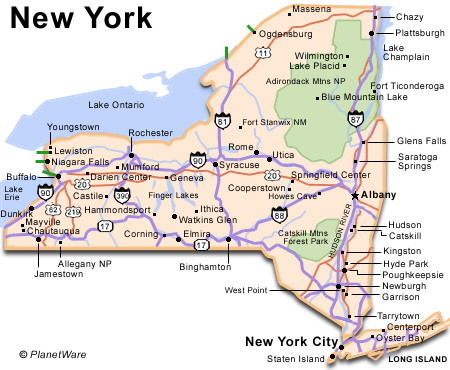 New York State kept pace with the United States in July. Both private-sector and total (including government) jobs grew at 0.2 percent compared with the month before. The number of unemployed in New York State decreased in July 2015 to 519,300 from 537,400 in June. 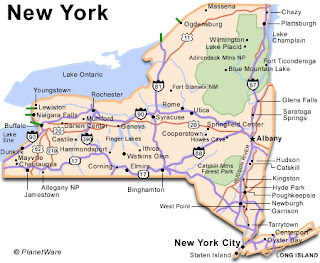 The gap between New York State and New York City has greatly narrowed. New York State's unemployment rate fell 0.7 of a percentage point from a year earlier and New York City's fell 1.3 percentage points. Compared with July 2014, the growth in jobs in New York State outpaced national growth. New York City led the state. August 17, 2015–This New York Times chart based on data from NYC's Department of Finance shows how important Central Park is for creating real estate value. 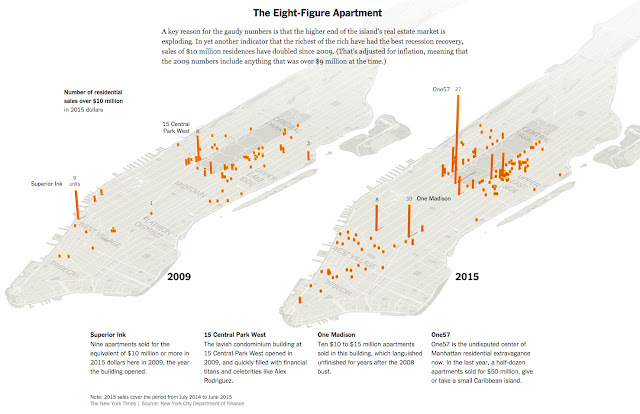 It also shows the resurgence of interest in the older parts of New York City, mostly on the West Side south of Midtown. 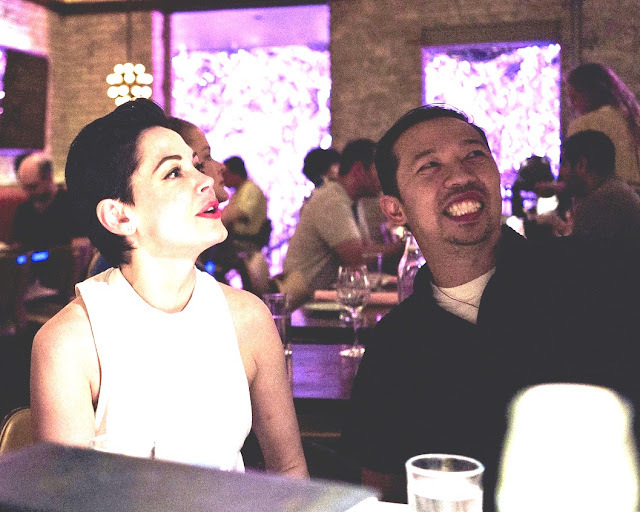 FOOD BIZ | Mission Chinese Gets Rose McGowan after "Dawn"
Ceremony, which sponsored her film debut. After the film, they all went to Mission Chinese on East Broadway. Barnes General Store, but then it ends. August 15, 2015–David Disick was hit by a car on July 4 weekend. He was taken to hospital in "critical condition". Loving son of Sylvia. 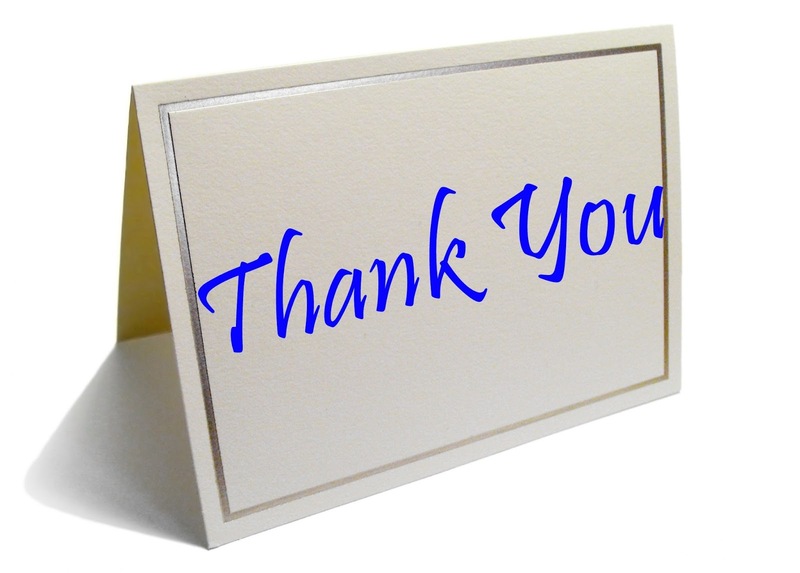 Dear partner of Marcia Tucker. Beloved father of Justine Leger (Phil) and Adam Disick. Brother of Shelley Mendell. Adoring grandfather of Emme. 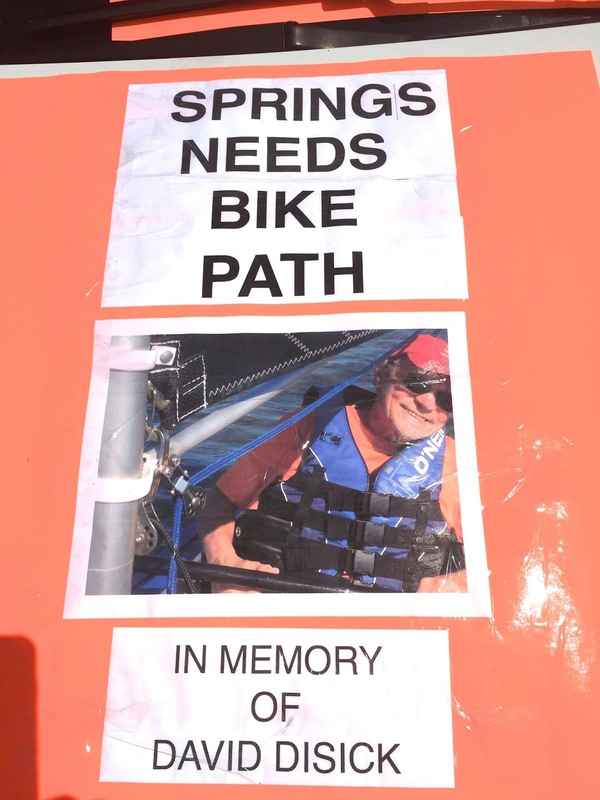 David will be remembered for his sense of adventure, passion for life and insatiable curiosity. The lives he touched were many, his kindness and charm will not be forgotten. David Disick exhibited a photo at Ashawagh Hall within the last year. The painting had been sold. 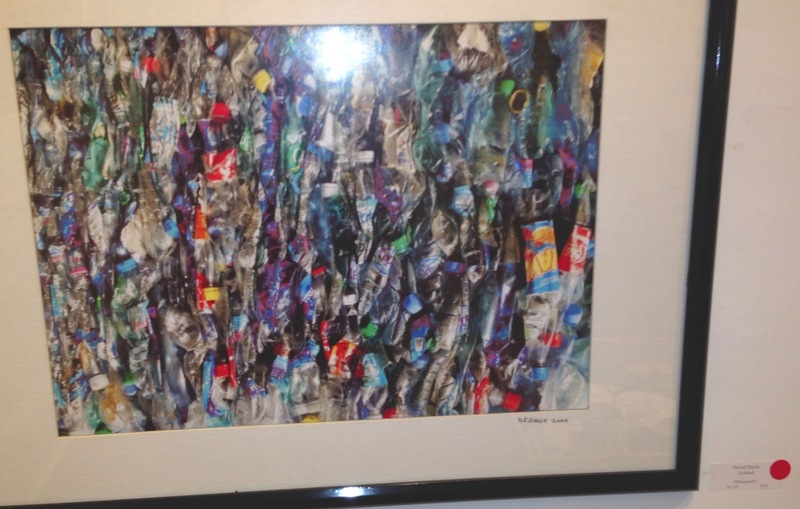 It was a photograph of what appears to be a painter's box of oil-paint tubes. 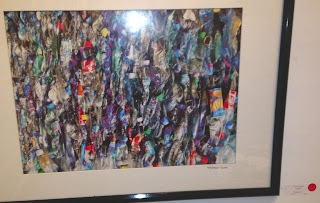 Photograph by David Disick at Ashawagh Hall. While East Hampton Town thinks about a bicycle path, could they please look at the terrible corner in front of the Springs Library? It is dangerous for pedestrians and bicyclists, especially at night. There is zero shoulder and on top of that there is a huge pothole at the corner. The CityEconomist blog has passed 190,000 page views. Here are the most-read posts in August. Does the NYPD Need an Inspector GeneralG? FOOD BIZ - Florian, Park Ave. So., 18-19 Sts. FOOD BIZ | Florian, Park Ave. So., 18-19 Sts.